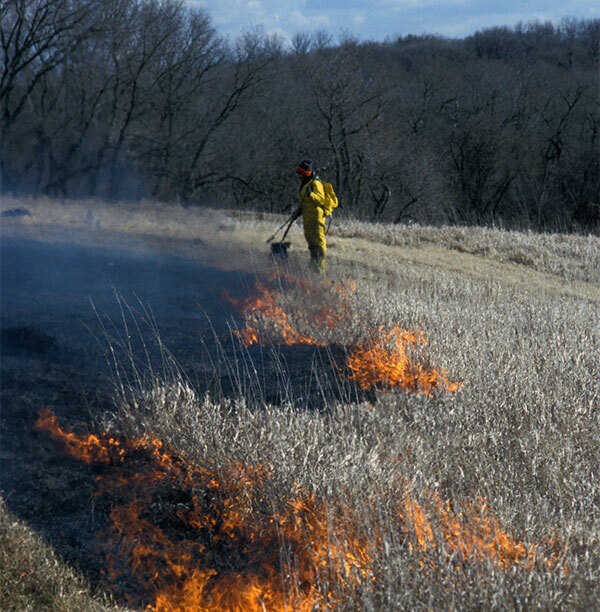 Northern Polk Pheasants Forever's members are truly passionate about creating, preserving and restoring habitat that benefits pheasants, quail and other upland wildlife. This unique model empowers local chapters with the responsibility to determine how 100 percent of their locally-raised conservation funds will be spent. Whether it's through improving habitat, informing the public about land management or educating future generations of hunting enthusiasts, conservation is the underlying principle in all we do at the grassroots level. 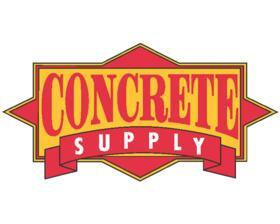 Our chapter also works with local landowners to put quality habitat back into the region. 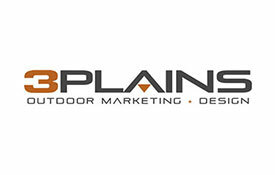 If you are looking to improve your property through native grass seedings, windbreaks, or food plots contact our chapter today to learn how we can help ease the burden during the process. 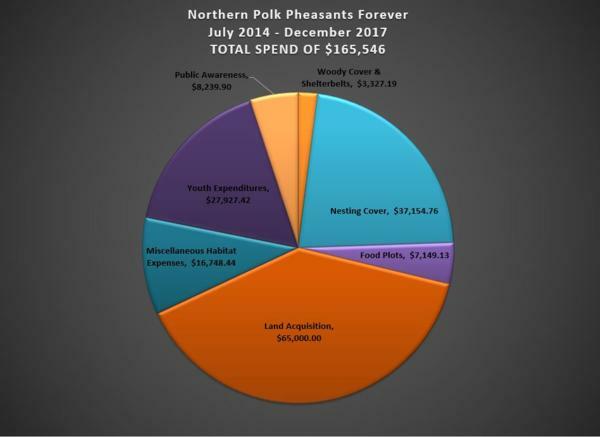 Northern Polk prides itself on spending dollars locally to improve habitat that our membership can enjoy. Since 2014 we have spent over $135,000 right here in Central Iowa on various acquisitions, habitat improvement projects, and food plots. In addition to the funds we have invested into habitat we have also put in nearly $30,000 of funds towards youth education and outreach within the local communities. Creating, restoring, and maintaining habitat is a constant battle. 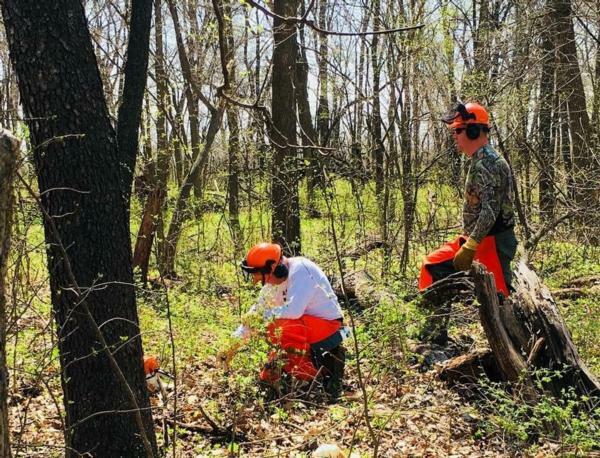 We invite you to join the Northern Polk Pheasants Forever of Pheasants Forever in its quest to ensure a country rich in natural resources and long on people willing to work to preserve them. After all, natural resources - pheasants, quail, and other wildlife, plus the land, air, and water on which they live - are our greatest resources.